Thank you for your interest in being a member of the Tennessee State Employees Association! We are THE voice for state employees. Our mission is to protect employee rights and lobby for improved pay, benefits and your working conditions. The TSEA is completely funded by the dues of it members. Your dues directly fund the services provided by staff in the areas of counseling, advice, representation, as well as supporting the lobbying efforts on your behalf. Other benefits include communication on issues affecting state employees including the Co-Worker newspaper. You will be eligible for Member Only Advantage Program Benefits that easily return your dues dollars with access to discounted movie tickets, theme park admissions, computer purchases, additional insurance coverage and more! To join TSEA, please fill out the form below. Your information is secure and encrypted to ensure privacy and protection. 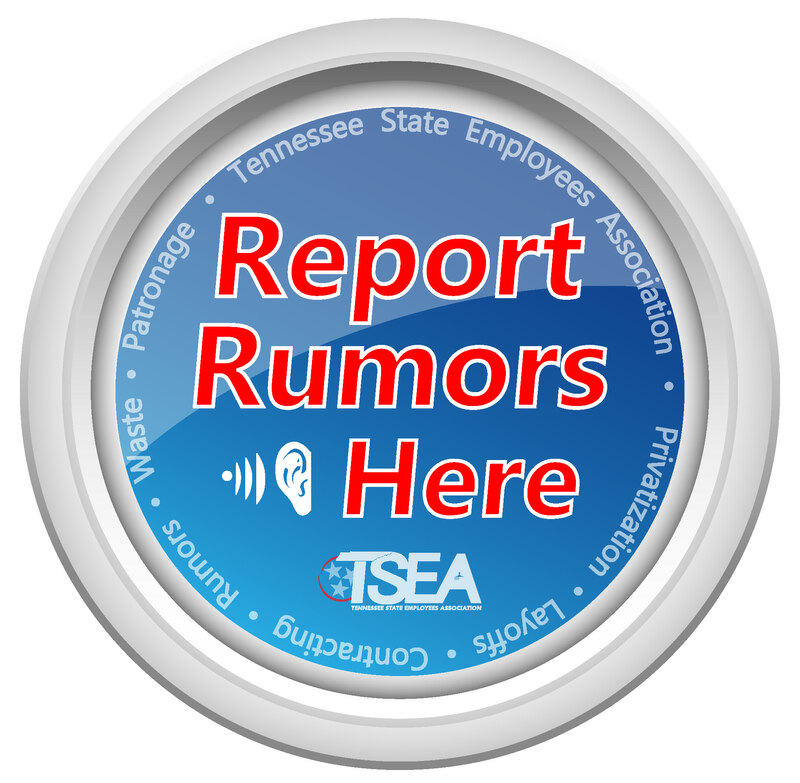 If you have any questions regarding the application process, please call the TSEA office at 615-256-4533.